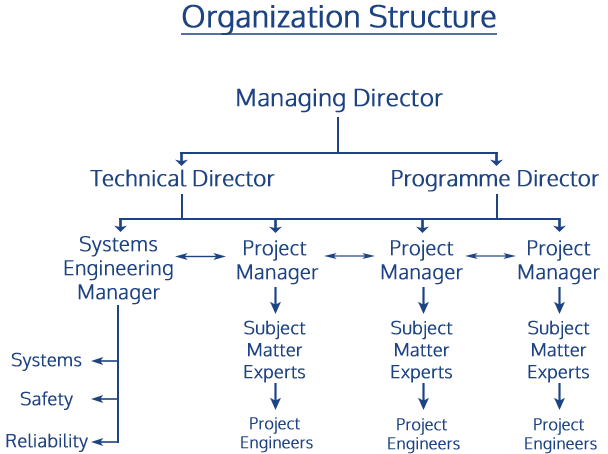 Synoptix was formed in 2011 to provide engineering solutions across various technical industries. We deliver high quality and multi-disciplinary systems engineering support using trusted engineers and software. Thanks to its roots in engineering resource management, Synoptix has access to a wide range of high-calibre, scarce-skills Subject Matter Experts (SMEs). We can provide discrete or embedded work packages, to develop bespoke solutions for diverse requirements. Head to the Services page to learn more about how Synoptix can create bespoke work packages, tailored to our customer needs. Synoptix is an active member of the UKAB for INCOSE (International Council of Systems Engineering), we are RISQS certified for the provision of Systems and Safety Engineering Consultancy to the Rail Industry, and ISO9001:2008 Lloyds Register certified for Systems Engineering and Programme Management Consultancy services. In addition to the above accreditations Synoptix have recently joined the Hellios: JOSCAR (Joint Supply Chain Accreditation Register) accreditation system for the defence industry.